A conservatory is the perfect addition to any home. 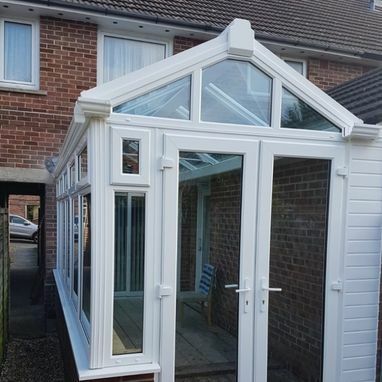 As well as creating an inviting link between your home and garden, a conservatory provides you with an additional room, and a space that can be used at any time of the year. Our insulation means your new conservatory installation will retain heat in the winter, and won’t be too hot in the summer, creating a comfortable space for you to enjoy all year round. Call us today, in Weymouth, Dorset, to hear more. Our uPVC conservatories are expertly constructed using only the finest REHAU window and door systems, which not only has excellent thermal capabilities, but performance and durability built in. 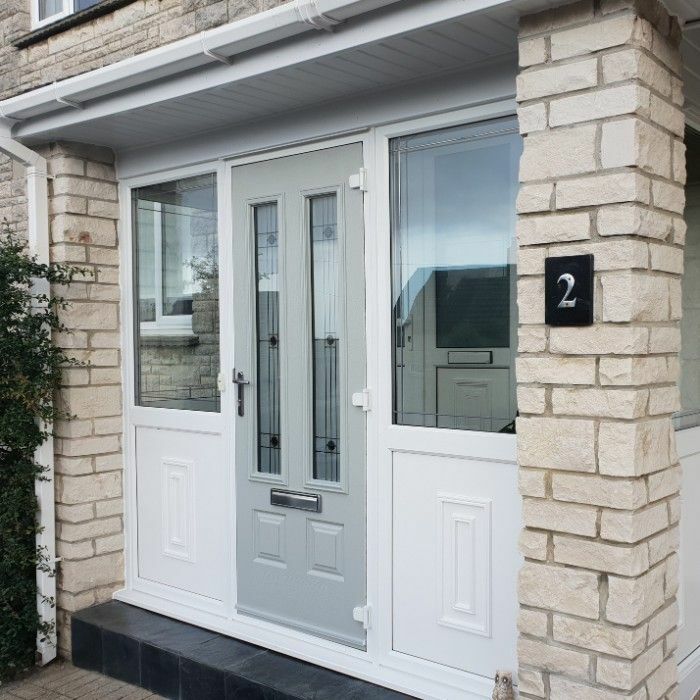 All of our large openers are secured with a 9-point locking system and are tested to BS7950 to guarantee you exceptional quality. All our doors are manufactured using a high technology process that ensures excellent quality with great looks, and all come with a Yale anti-lift locking system as standard. uPVC conservatories no longer have to be just white, now you can create a different aesthetic effect with a wide range of colours and finishes. 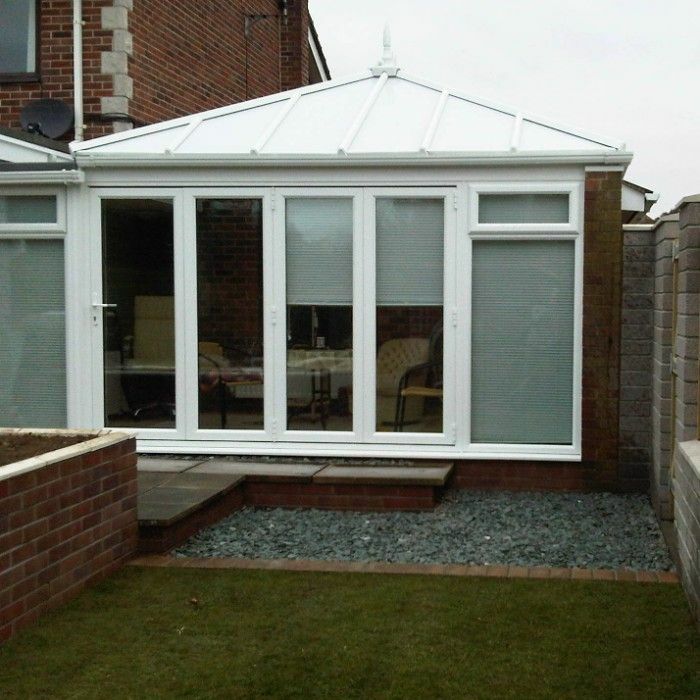 Gone are the days of limited choices when it comes to roof glass. 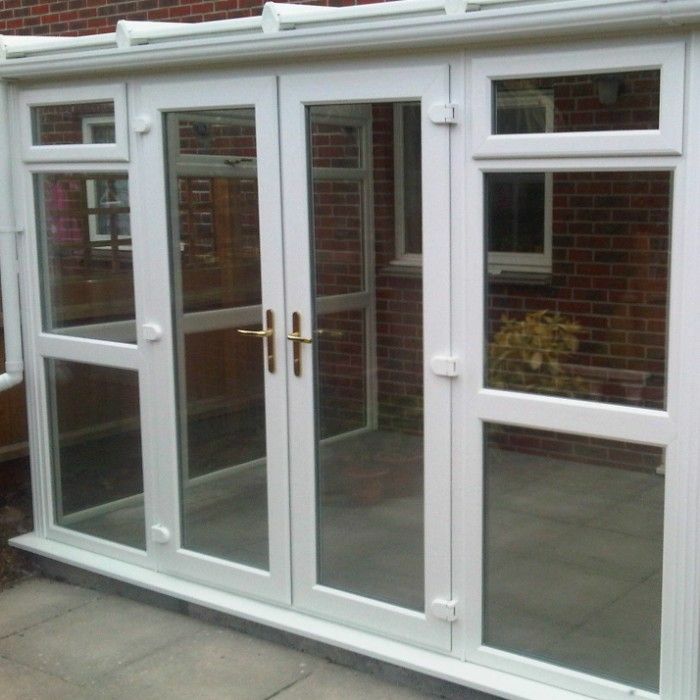 Now, not only have you got an extensive range of coloured tints to choose from, but you also have the option of self-cleaning glass. 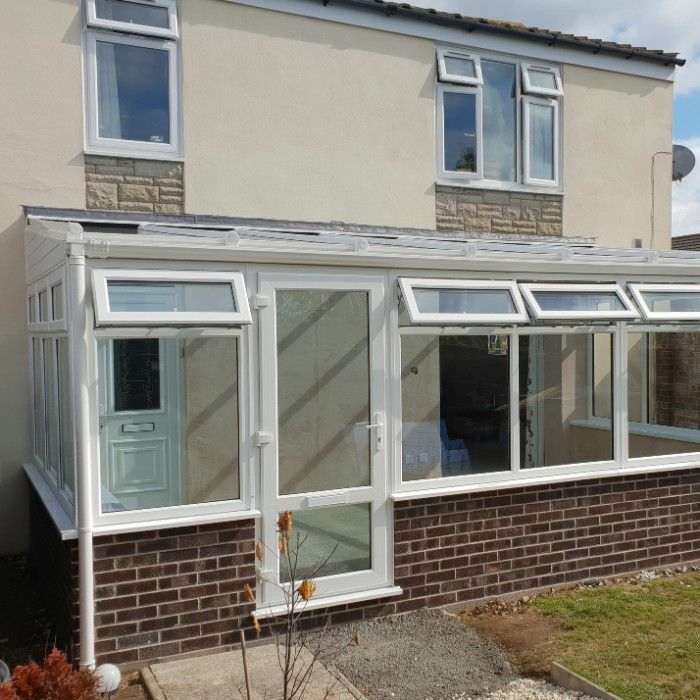 The Global aluminium and uPVC conservatory roof system has been designed without compromise and tested to the highest standards, bringing you a solid, weather-proof conservatory system with exceptional thermal performance in a range of traditional and modern styles. 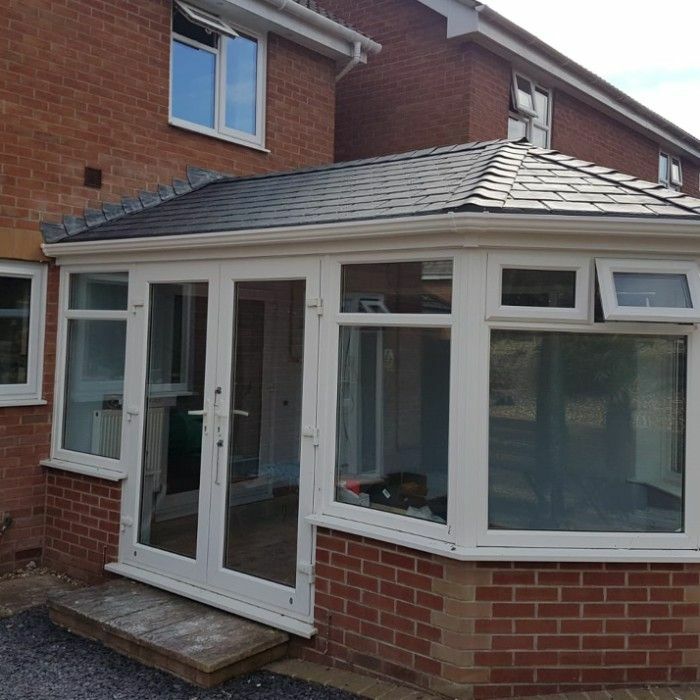 At Dorset Windows & Fascias LLP, we offer a variety of roof options. 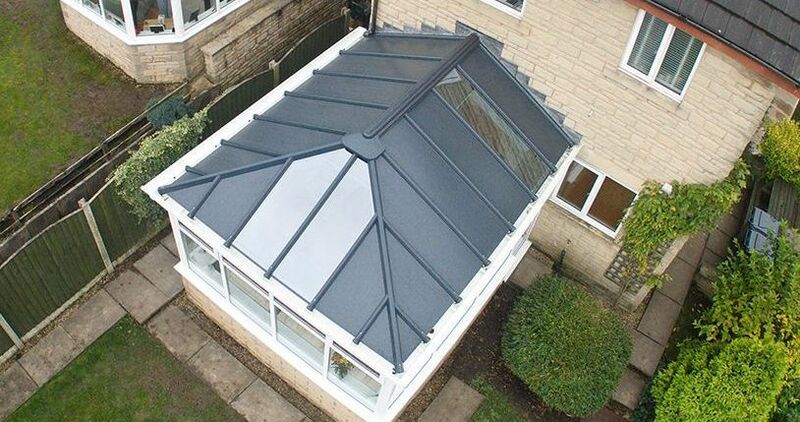 The classic roof is one of the most popular conservatory roofing systems. 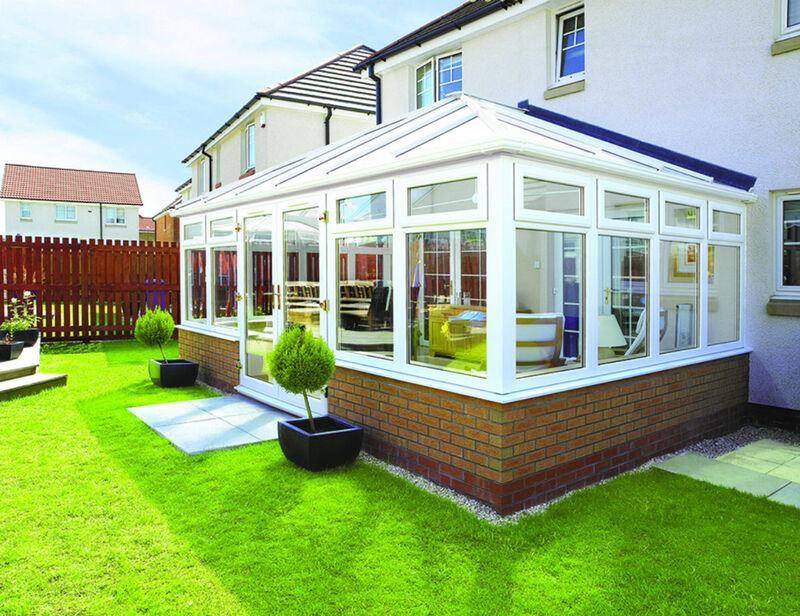 With years of design innovation, it is no wonder that it is the product of choice for many customers. 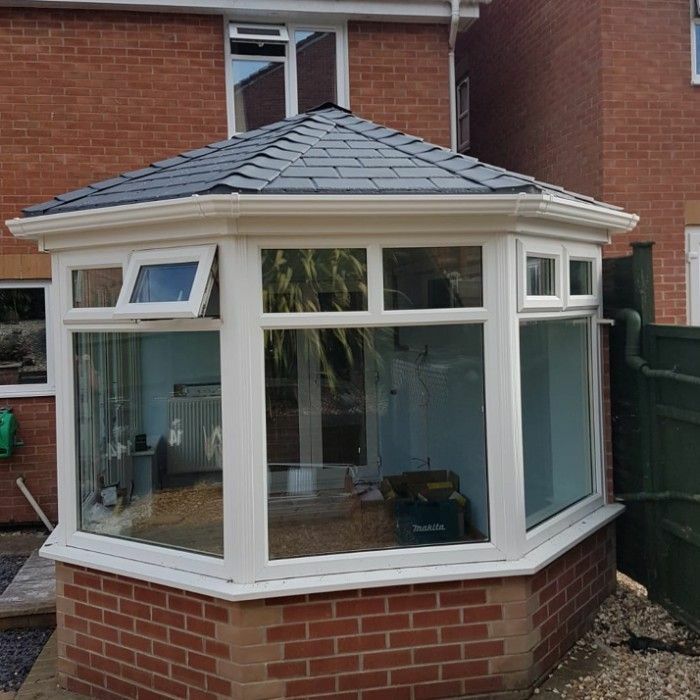 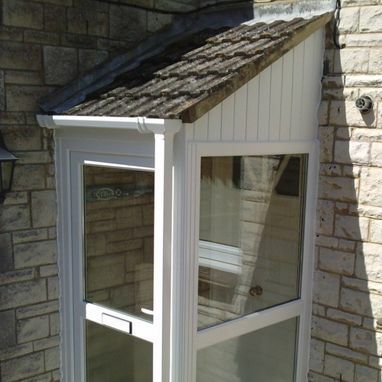 The classic roof is available in all standard and bespoke designs, such as the lean-to, Edwardian, Victorian, and gable-end, with a wide range of glazing options. UltraRoof provides the perfect solution where a conservatory can be too hot in summer and too cold in winter. Moreover, it creates a beautiful vaulted plastered ceiling inside - and on the outside, a stunning lightweight tiled finish. For those who want a solid roof but still want to retain an element of light within the room, the innovative technology in the UltraRoof allows the installation of multiple glass panels or Velux windows – this can help project light into the adjacent room and give you a truly bespoke design. 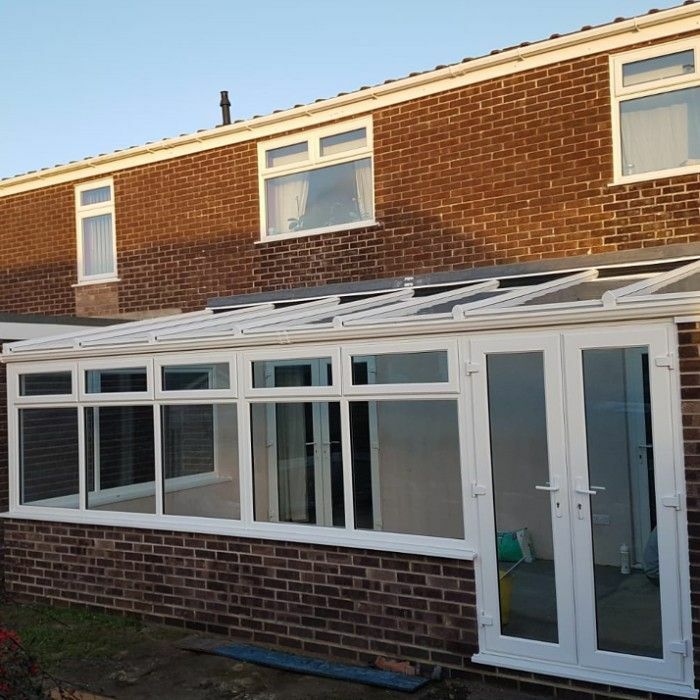 Installed on a new-build extension or orangery, or inserted into an existing flat roof, an UltraSky roof light will help you add the feeling of space and natural light to your home. 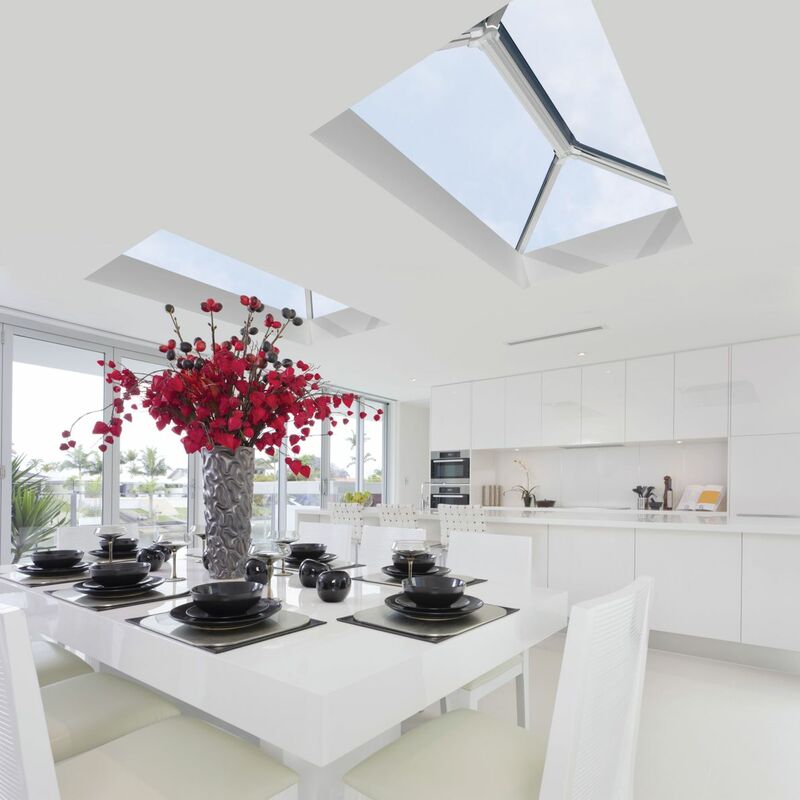 Whether it's for a living room, dining room, kitchen, bedroom, or bathroom, the UltraSky roof light will be the perfect, stylish solution for you. 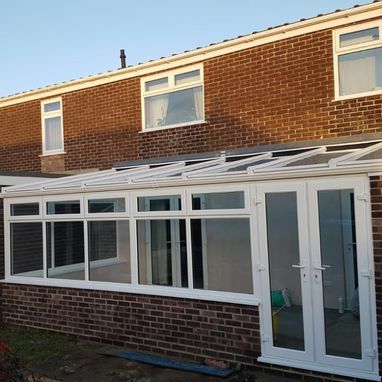 Find a simple solution to a tired glazed or polycarbonate roof that is too cold in the winter and too hot in the summer with the LivinROOF. 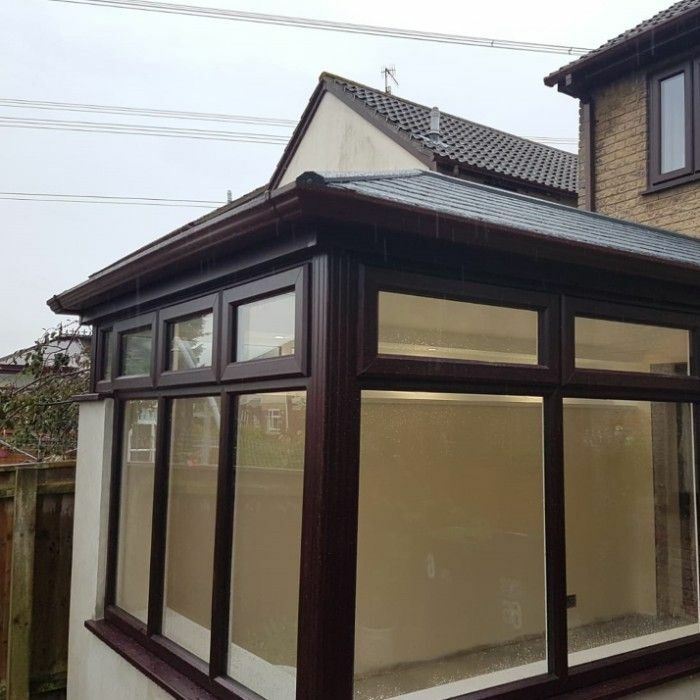 One of the key features of the LivinROOF is that you can choose how much glazing you want it to include, making it a totally unique and personalised installation. 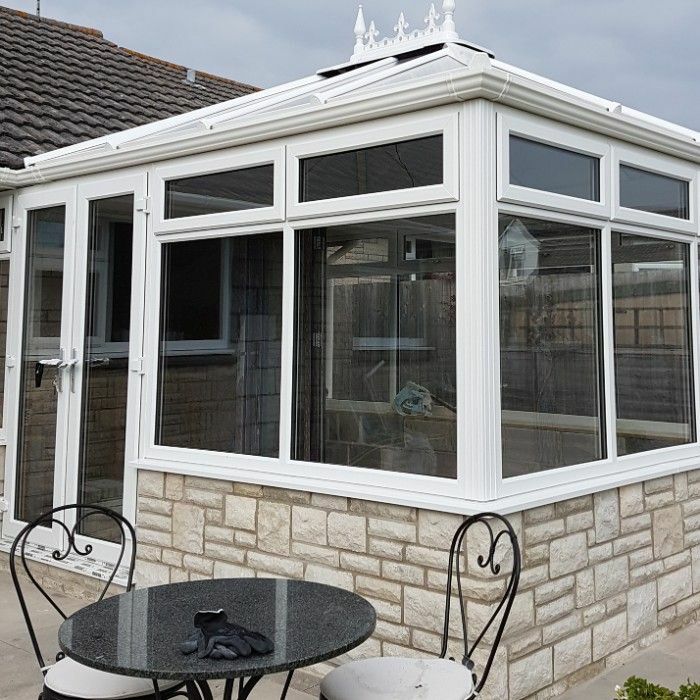 The LivinRoom orangery is a truly multifunctional addition to your living space, offering lots more than a traditional conservatory or an extension by providing a pleasant and relaxing space full of natural light. 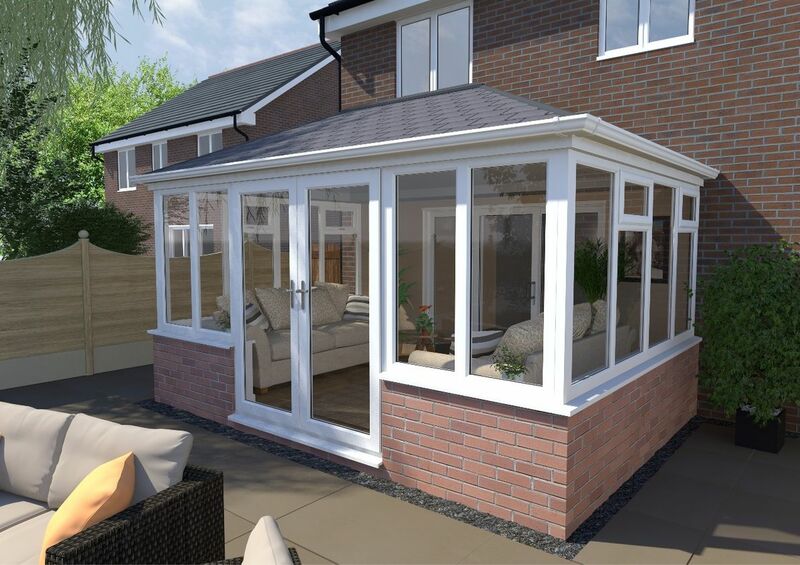 With a perimeter ceiling enhanced with spotlights, you can enjoy your space any time of the day. 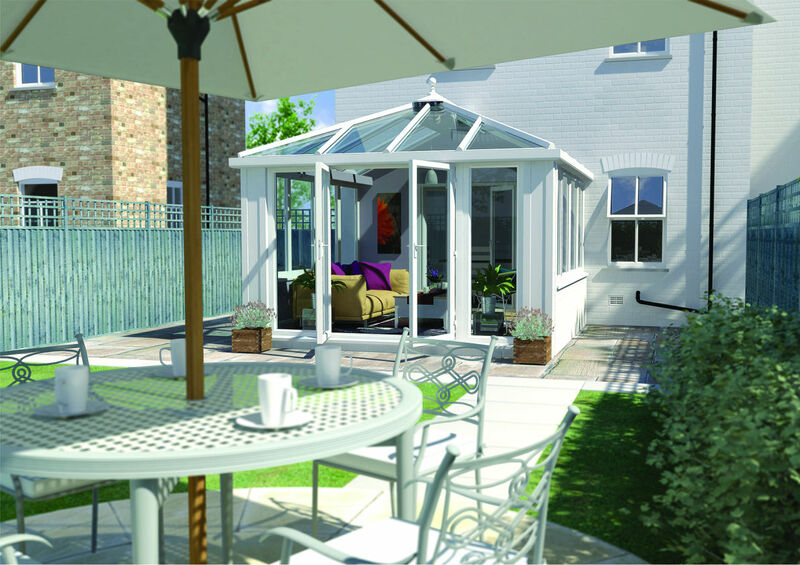 The LivinRoom is much more energy efficient than a standard conservatory and can reduce heating costs by up to 40%. 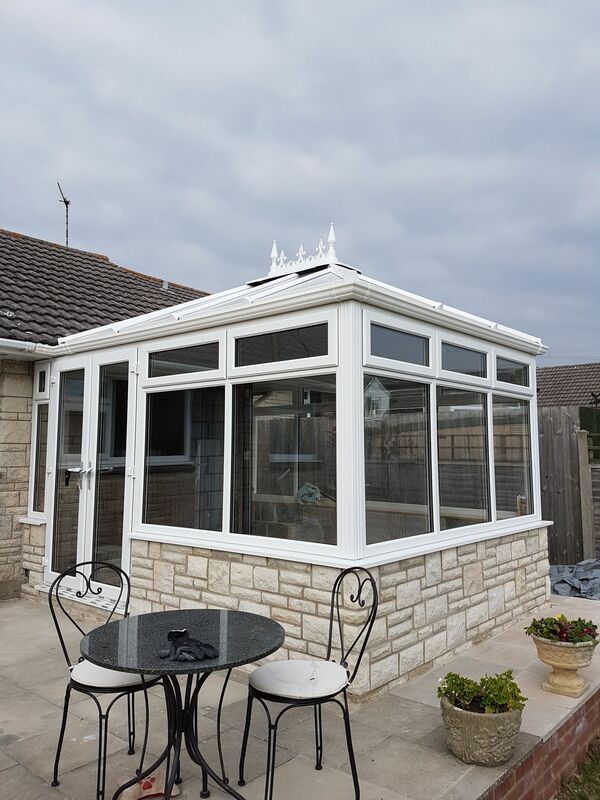 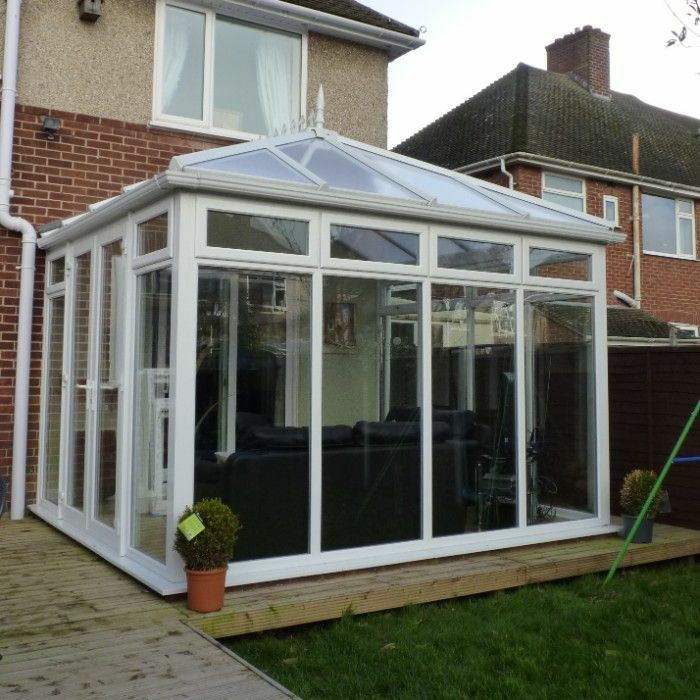 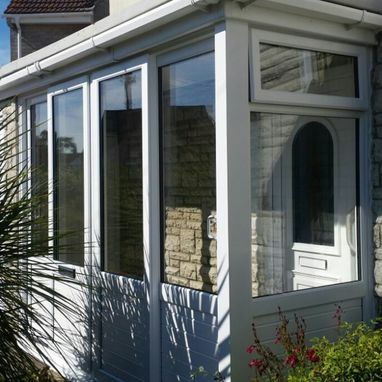 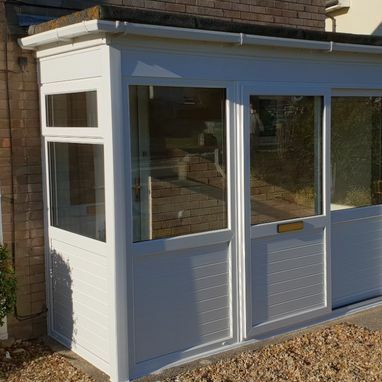 Contact us, in Weymouth, Dorset, for more details on our conservatory installation services.